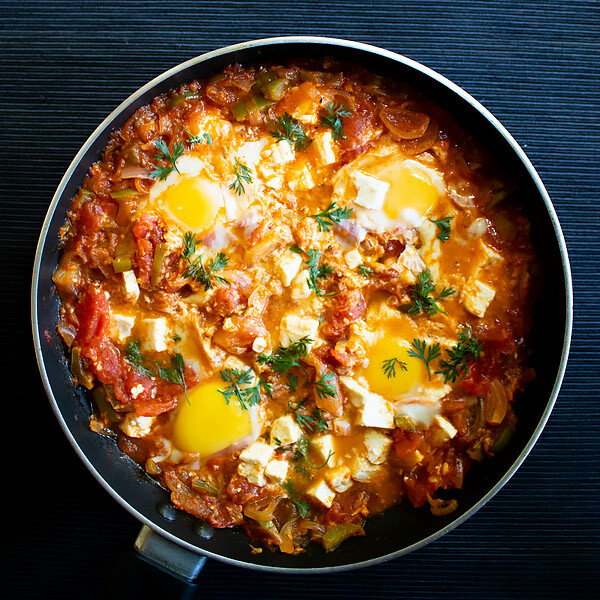 Successfully saved Shakshuka with Feta Recipe to your Calendar. You can also save the ingredients to your Grocery List. Shakshuka with Feta is a delicious brunch or breakfast dish that you can make to impress your friends and family.